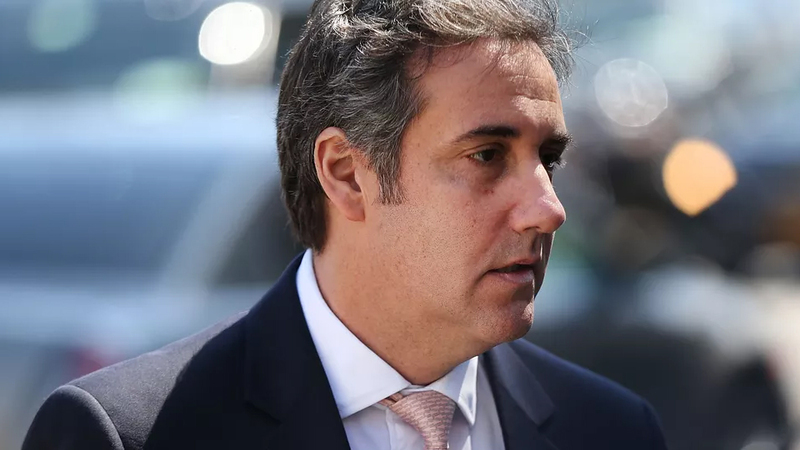 US President Donald Trump’s former lawyer Michael Cohen, who once said he’d take a bullet for him, has lashed out at his ex-boss’ “dirty deeds” as he was given a 36-month prison sentence. Cohen is the first member of Mr Trump’s inner circle to be jailed over the special counsel’s inquiry into alleged Russian meddling in the 2016 election. He admitted lying to Congress, campaign finance violations and tax evasion. In a New York court Cohen, 52, blamed his crimes on Mr Trump. The disgraced attorney told Judge William Pauley on Wednesday that Mr Trump had caused him to “follow a path of darkness rather than light”. Cohen will serve his term concurrently with a two-month sentence he was given for lying to Congress about a possible Trump Tower project in Moscow, a charge levelled by Special Counsel Robert Mueller.